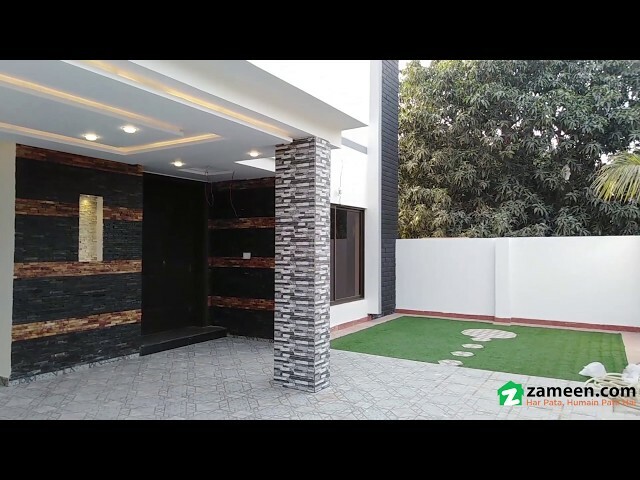 I would like to inquire about your property Zameen - ID14158203. Please contact me at your earliest convenience. A nice 10 Marla House is being offered for sale. 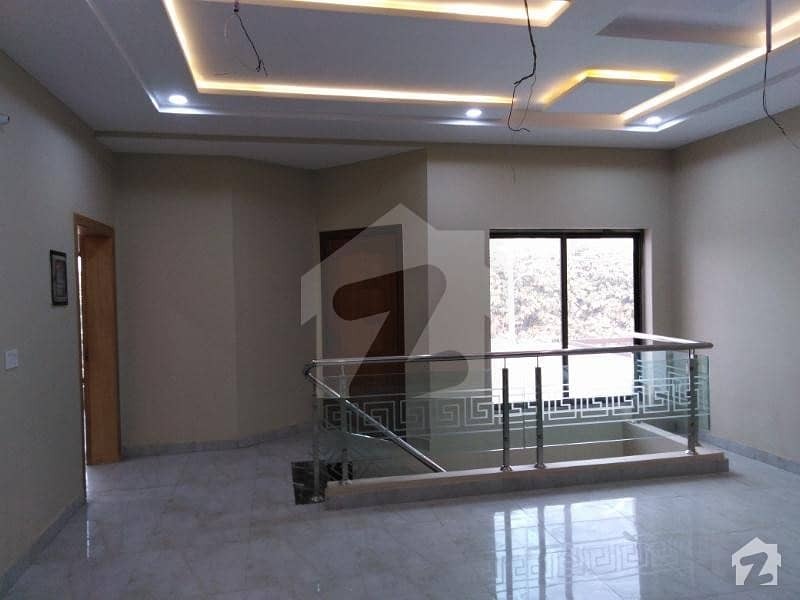 The House is built in contemporary design with excellent finishing. It has 4 bed and all the related features that make a House intriguing for buyers. 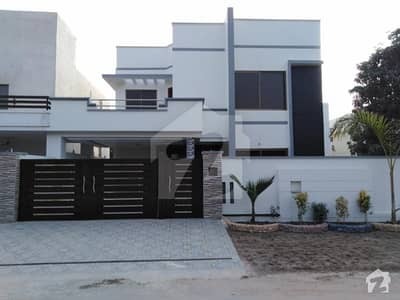 Because of its brilliant location in Buch Executive Villas - Multan, Multan, we believe it is one of the best options you can find in Rs 20,500,000.